These are so cute! 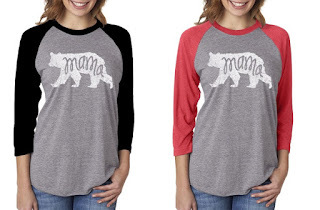 Right now get these Sweet Mama or Papa Bear Raglan Tees for only $15.99 (Retail $31.99)! A best selling Mama Bear tee from our trend setting, hand drawn design. These 3/4 sleeve Raglans shirts are a fantastic unisex Triblend 50% poly /25% combed ring-spun cotton/ 25% rayon jersey. 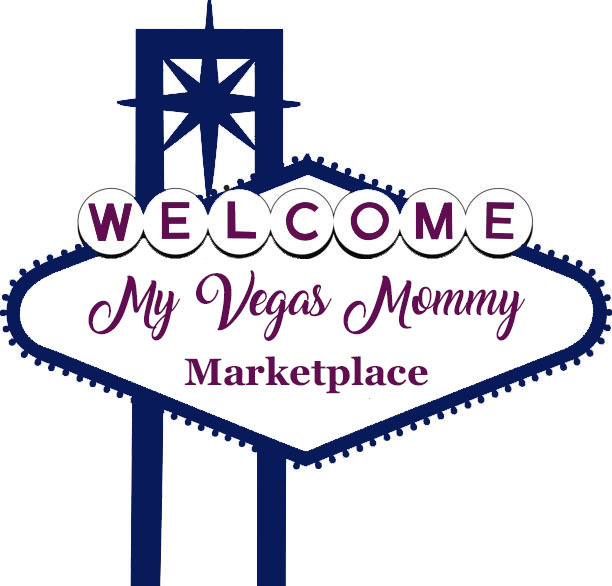 They are super comfortable and have minimal to zero shrinkage. The light weight makes it your favorite vintage style tee, super soft and slightly heathered texture and coloring. This product is expected to ship by February 10th. $2.99 for the first item and $1.99 for each additional.